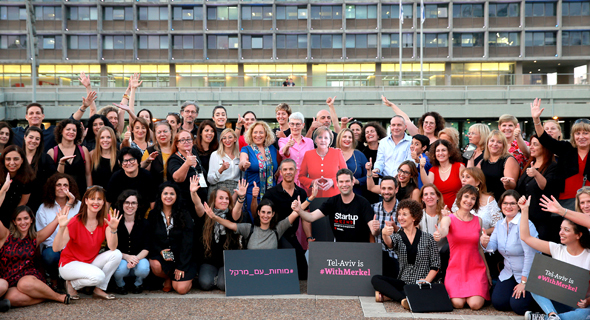 Around eighty Israeli female techies gathered on Wednesday evening in front of the Tel Aviv city hall to take a picture with a cardboard cutout of German Chancellor Angela Merkel. 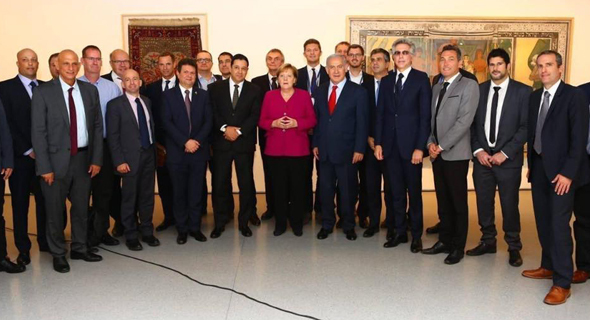 They were protesting a previous picture taken with the real-life German Chancellor last week in Israel, where she was photographed in the company of Israeli Prime Minister Benjamin Netanyahu, and over twenty other Israeli male tech executives. Several Israeli news outlets reported that during the photo-taking, Merkel suggested that next time women should be invited. The Israeli foreign ministry issued an apology Saturday, saying the organizers did not notice the lack of females present and that they regret not inviting women. In response to the photo, WMN, a coworking space and community supporting women-led ventures in Israel, called for women to come together and take a more inclusive photo with a life-sized, cardboard cutout of Merkel. Other Israeli women entrepreneurs pitched in with similar photos taken in New York City, London, Toronto, Berlin, and San Francisco. Some men joined in on the Tel Aviv photo opportunity, in support of the initiative. Israeli senior tech executive and venture capitalist Orna Berry attended the event as well. 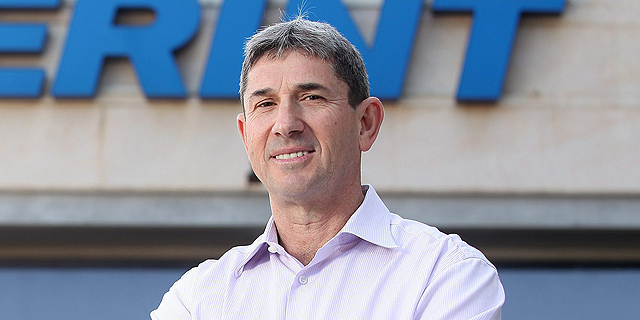 Berry, who was appointed in 1996 as Israel’s first chief scientist in the Israeli Ministry of Trade and Labor, a position overseeing government innovation investments, joined EMC Corp. in 2011 as a corporate vice president. The women gathered at the plaza are proof of that, she said in an interview with Calcalist Wednesday. While the original photo taken with Merkel failed to represent diversity in the Israeli tech industry, it was also not too far off the mark. A report released by Israel-based market research firm IVC Research Center Ltd. that looked at information collected since 2000 shows that in the past 17 years, women accounted for just 7% of the founders or co-founders of startups established in Israel. Only 10.5% of founders of startups established in Israel since 2014 are women, according to Start-Up Nation Central (SNC), a Tel Aviv-based non-profit organization. Out of 387 founders whose startups have raised more than just seed investments, only about 5% are women, according to SNC. Sivan Baram, the founder and CEO of a content marketing startup called RADD., said the unfortunate original photo turned out to have a silver lining. The new pictures highlight the work of Israeli women “who have started and run their own startups and raise millions of dollars” but were not asked to be part of the original photo with Merkel, she said in an interview with Calcalist. “At the end of the day, I think something positive came out of this,” she added.